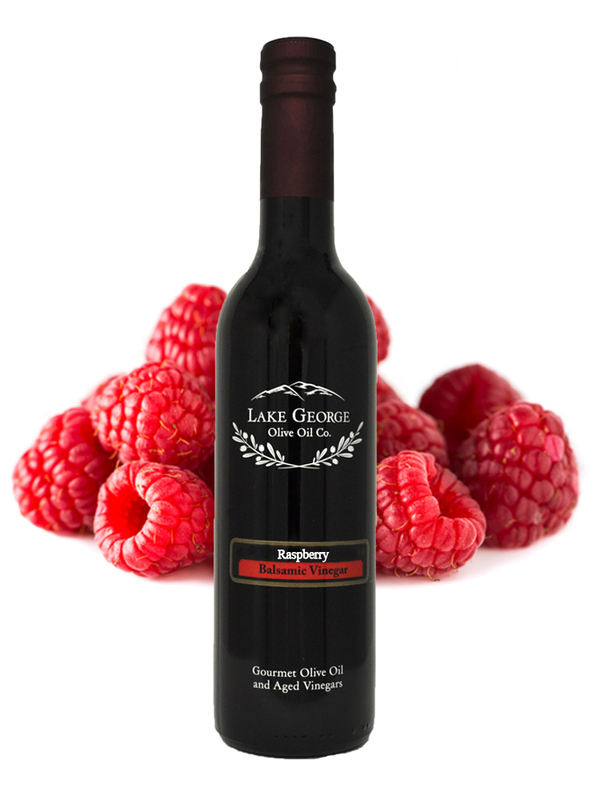 Raspberry Dark Balsamic – Lake George Olive Oil Co. The essence of fresh raspberries shines in this delicious balsamic. Try it on ice cream, as a marinade, on grilled chicken or in a fruit salad. 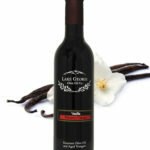 Recommended Pairing: Basil Oil, Chocolate Balsamic, Any Traditional Olive Oil.